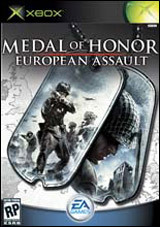 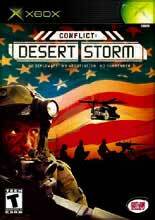 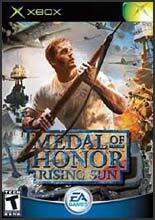 This title marks the debut of the award-winning Medal of Honor franchise to Xbox. 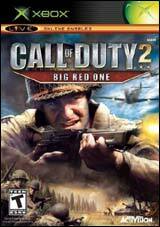 It's WWII. 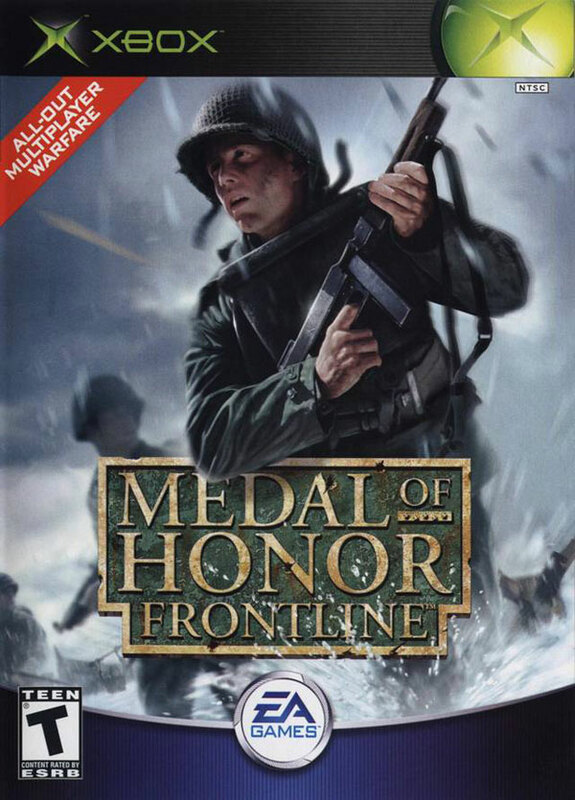 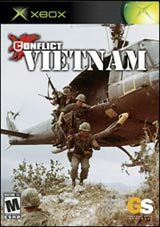 You must go behind enemy lines on such missions as the the D-Day assault on Omaha Beach or tracking your Nazi nemesis aboard a speeding armored train. 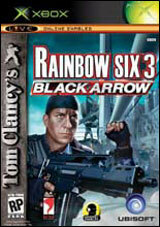 Now with added Multiplayer gaming!